I am just back from my travel to Himachal. On the way is the city of Chandigarh. Chandigarh is city I always wanted to travel. I had heard a lot about the city. A planned, highest per capita income and well managed city traffic. To my astonishment, the city was better on almost all my expectations. One of them was Rock Garden! I could not wait to know more about the great creativity that touches mind and souls of thousands of visitors daily. After talking a while with my guide, knew about it's origination and existence. 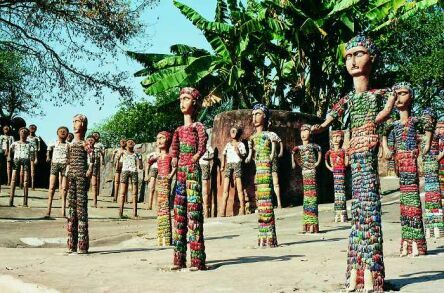 The Rock Garden of Chandigarh was started by Nek Chand. In 1957 he began to clear a little patch of jungle to make himself a small garden area. He set stones around the little clearing and before long had sculpted a few figures recycled from materials he found at hand. Gradually Nek Chand's creation developed and grew; before long it covered several acres and comprised of hundreds of sculptures set in a series of interlinking courtyards. 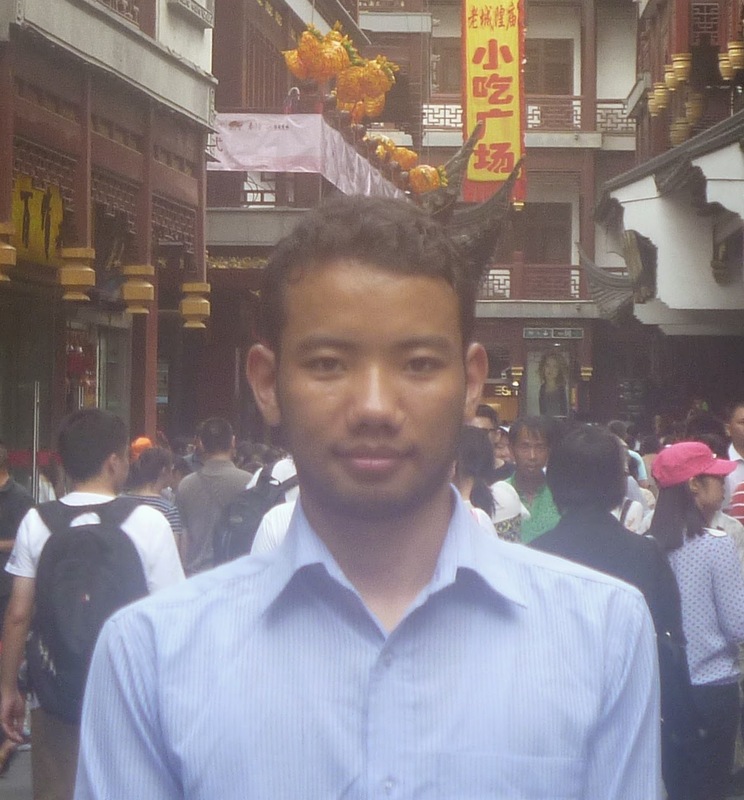 After his normal working day Chand worked at night, in total secrecy for fear of being discovered. When people did discover the garden, local government officials were thrown into turmoil. The creation was completely illegal - a development in a forbidden area. It was too great to demolish. However, rather than demolishing the garden, they decided to give Nek Chand a salary so that he could concentrate full-time on his work, plus a workforce of fifty laborers. That's what stand 'Rock Garden' in Chandigarh. Daily thousands of people visit the place to witness the creativity and to search soul on it. Moral of story : Think out of box, break some rules, create, build. Regulations in developing countries like India are not on our favour. In fact they are not even in developed countries. Break some rules, create, build; because creativity can not be killed!